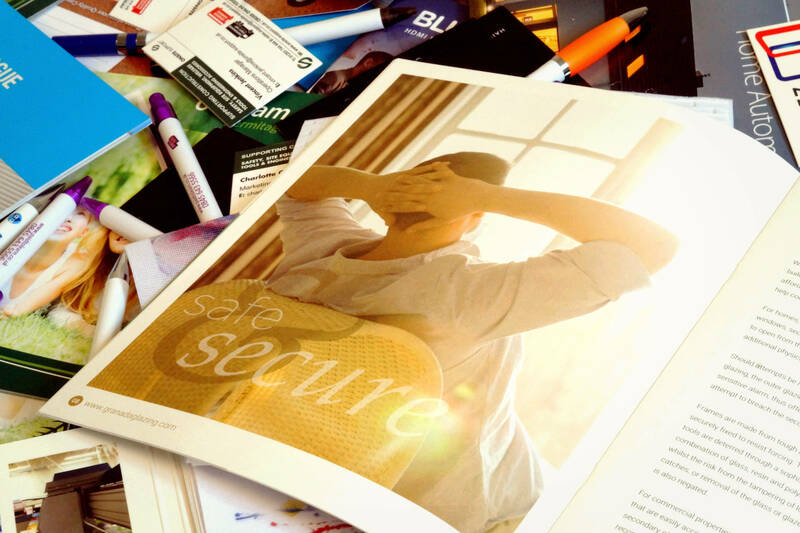 With Digital printing it is possible to streamline and reduce printing costs due to the ability to forego the use of traditional printing plates. 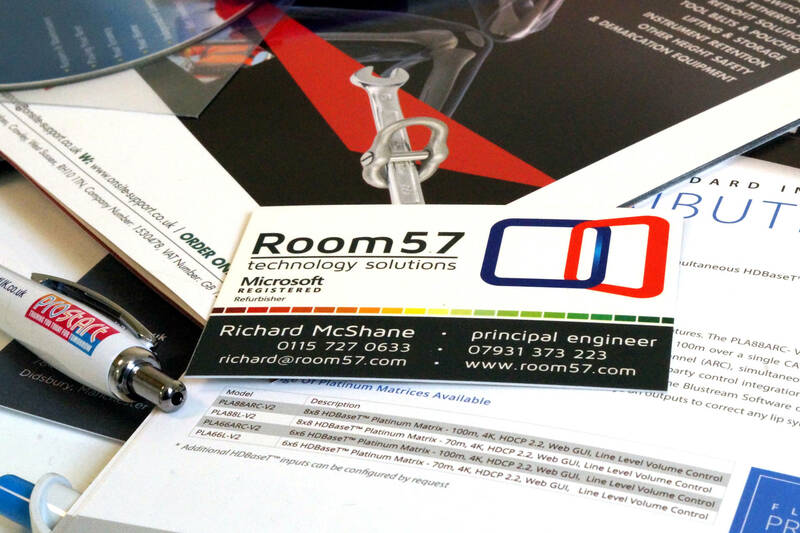 You are still able to receive the prints in a variety of formats including flyers, leaflets, brochures and so on. 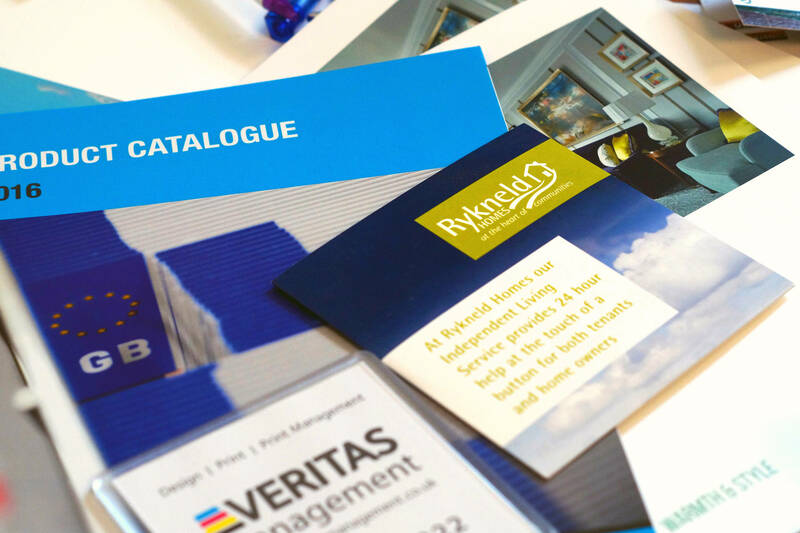 Digital is fast becoming a preferred method of printing due to its flexibility and adaptability, such as the ability to have ‘printing on demand’ which enables the use of personalisation of printed material. 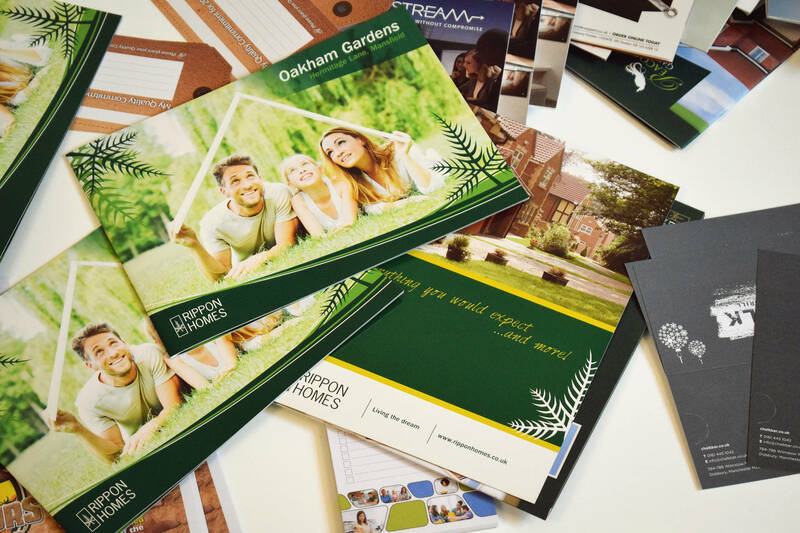 Digital print is normally the preferred method for small to medium print runs and also personalised campaigns. The print quality today is almost the same quality as you would expect form lithographic printing and to the untrained eye, is very difficult to tell apart.